At Stat-Line Industries we have been serving our customers with a Remount & Restoration service for over 30 years. 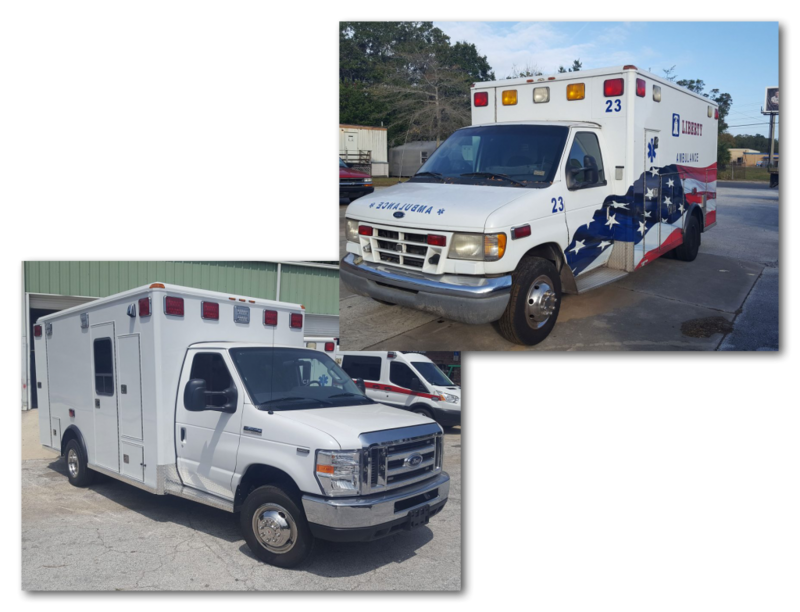 By remounting and/or restoring your ambulance module a tremendous savings can be achieved. Even a completely restored module with new paint, flooring, a/c, primary wiring, LED lighting, etc., is tens of thousands of dollars less that the purchase of new unit. 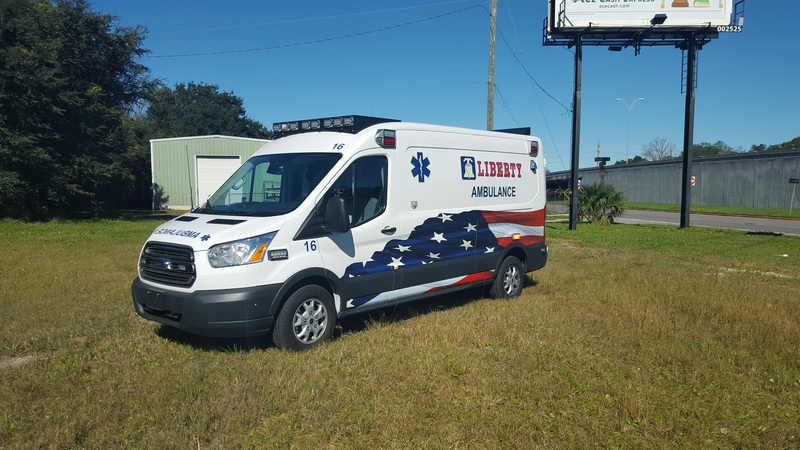 1-800-541-3008 | mail@ambulanceremounts.com We take an enormous pride in remounting ambulances. We look forward to helping you.